This depends on the function. We always use equipment appropriate to the size of your function. There’s no point in bringing a sound system to fill a stadium for an intimate dinner/dance and on the other hand it would be totally inappropriate to turn up for a marquee event with a small sound system and a couple of lights. For a dinner/dance for up to 150 people a sound system of between 600 to 1000 Watts, including 4 speakers, CD decks and 4 lighting effects would be appropriate. This is only a basic example, and could be made bigger or smaller depending on the clients needs and requests. For those more technically minded or interested in sound and lighting equipment, we use JBL for all our sound requirements and the Pioneer CDJ series as part of our CD decks. Lighting, again, depends on the size of the room, but DJs use moonflower, scans and barrel effects from manufacturers such as Mad, Martin, Acme and Abstract. 2. Will you play requests? Yes, as long as we think they are appropriate for the function. When you make a booking with us, we will provide you with a play list of songs to choose from. This list will be used as a guide, the rest you can leave to us as we have years of experience in knowing what people will dance to. 3. How long do you take to set-up? This again depends on the amount of equipment being used and the access to the venue. On average between 30 to 60 minutes, but we always ask for at least an hour to cover ourselves. We will always ensure that the set up is complete before the first guests arrive. 4. Do we receive confirmation of our booking? Yes, once the deposit has been paid and confirmed, you will receive two copies of our booking contract, one to sign and return and one for your records. We will also include a copy of our terms and conditions. 5. What kind of music do you play? All our DJs carry a variety of music and will play according to the ages of people attending the function and also to the wishes of the client. An open mind is always the best policy, as you never know what people will want to dance to. 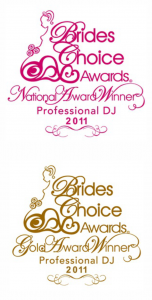 Our DJs are all very experienced and can generally read a dance floor and play accordingly. We do play songs that people know and love, whether it be a 60s classic, some 70s disco or the latest dance tune. In essence, something for everyone. 6. What if we want to hear a song that’s not on the play list? Beyond what you see on our music list, we have a master music library so, if you don’t see a particular selection, call us, there’s a good chance that it’s in our library. 7. My mother is concerned about the volume level. What do I tell her? There’s nothing worse than having to speak over loud music. We are very conscience of people’s sensitivity to noise. The speakers are placed above the ear-level of the guests and your DJ will continuously monitor the sound level. 8. Do you provide music for the ceremony? We often provide the ceremony music. Let us know if the ceremony is in the same area as the reception, or a different location. We’ll handle it and be happy to share our ideas for processionals, recessionals and classical pieces. 9. Will you travel to other areas? We are based in Pretoria and most of our work is within 40 to 50 km of our base, but if you wish us to travel outside of our area, we will make a surcharge which will be included in your quotation. 10. How will the DJ dress? 11. Have you got back-up equipment? We have access to spare equipment should anything go wrong, although this is very rarely needed. 12. How far ahead should I book my reservation with you? It would be a good idea to book no later than 6 to 9 months before the function. 13. 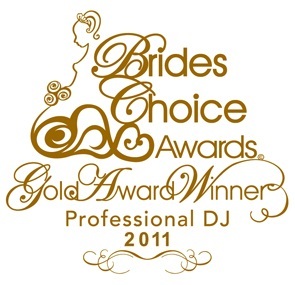 Do your DJ’s handle announcements for the wedding party? 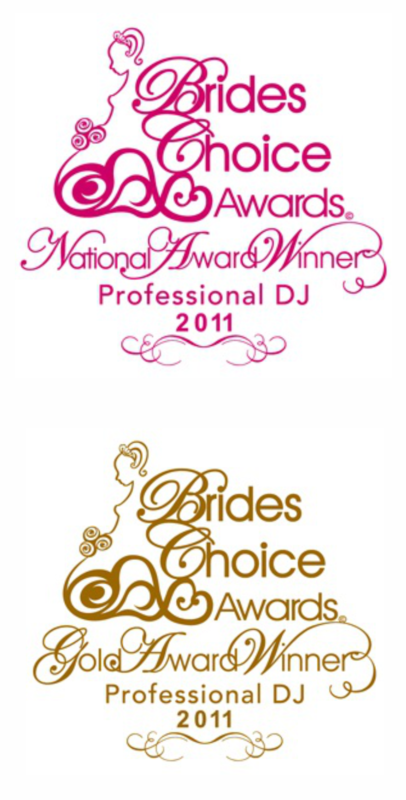 Our DJ’s would get as involved as you want them to be. 14. Do you have microphones available for speeches? Each system comes complete with a wireless microphone system that accommodates even the largest of banquet facilities . 15. Once a contract is signed can we cancel? We know plans can change. If you have to cancel, we’ll hold your deposit as a credit towards a future event. 16. Do I have to provide the DJ a meal? 17. 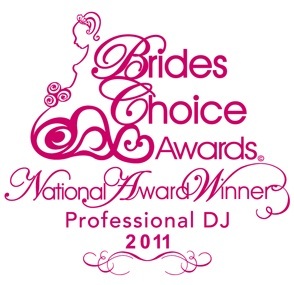 Will your DJ drink at our event? It’s against our company policy. 18. Do I tip the DJ? That’s up to you. If you feel the DJ does a great job, you may tip the DJ.